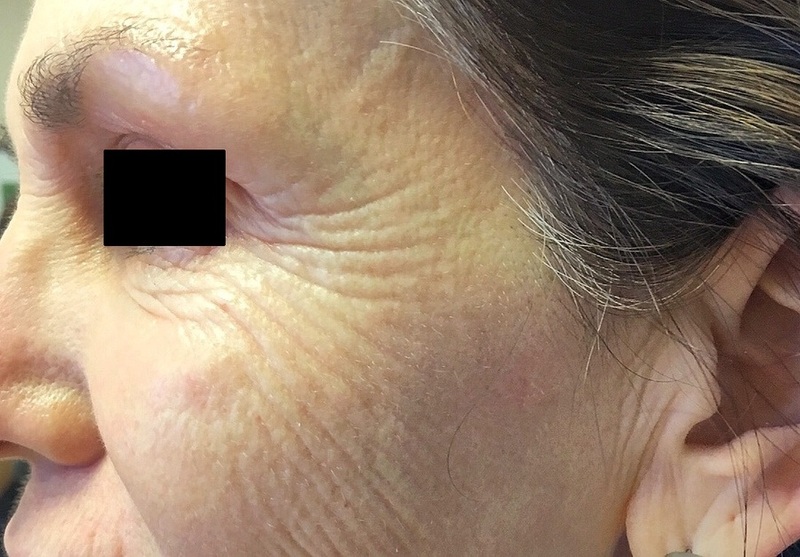 PRP therapy can be combined with collagen inducing treatments like micro-needling, laser skin resurfacing, and/or other injectables such as Juvederm and Botox to best target a patient’s unique issues and thus achieve the final goal of younger looking skin. PRP is a natural product created from your body. It is a concentration of one type of cell, known as platelets, which circulate through the blood and are critical for blood clotting. Platelets are the cells in the blood that help tissue to heal and grow new cells. PRP is obtained by drawing a small amount of blood from your arm into a sterile tube. The platelets are then separated from other blood cells and their concentration is increased during a process called centrifugation. Eye bags are generally formed from strain around the eyes — mainly due to lack of sleep, Fluid retention, Allergies or dermatitis, and/or heredity. The strain in your eyes takes away blood (and nutrients) supply from nearby, mainly under your eyes. When PRP is applied to the area around your eyes, the tissue generates more than enough blood and nutrients for its active metabolism and growth. 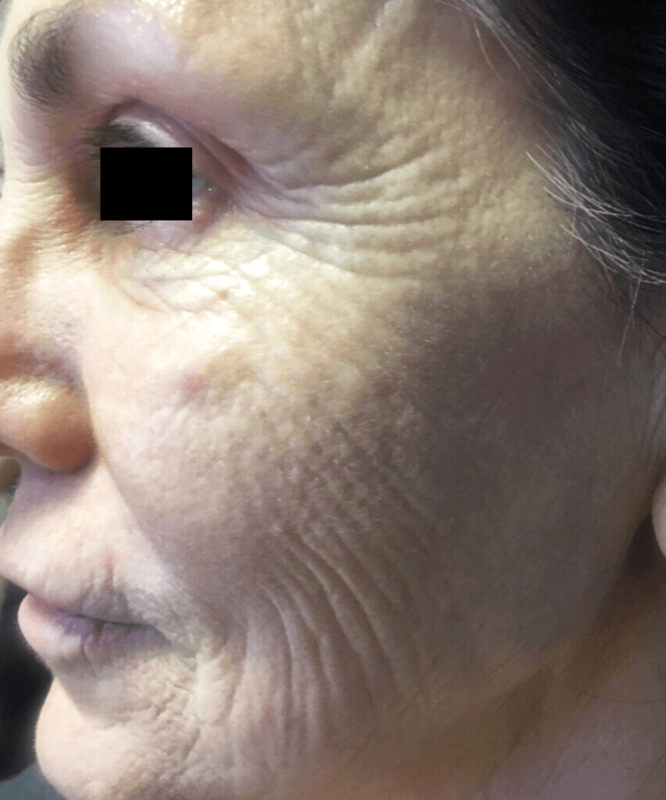 This helps it regain the lost elasticity resulting in a smoother, more youthful appearance. 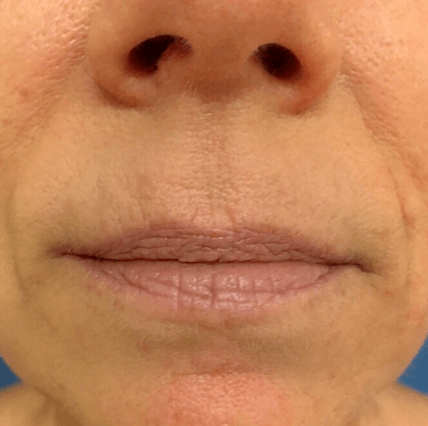 Nasolabial folds run from the nose to the corners of the mouth and are a natural feature of the face. But with time, as our skin ages and thins, lines start to form in this channel and become etched on the surface. 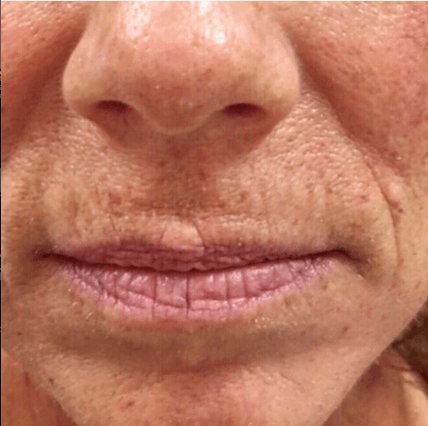 PRP can improve the cosmetic appearance of these because PRP is a biological stimulator of collagen production, meaning that it encourages the renewal of one of the components in our skin which start to diminish with time. If you have thinning hair, the high growth factors found within PRP can help stimulate hair follicle activity and promote new hair growth. PRP injections can help increase hair count, hair thickness and lengthen the growth phase of the hair cycle. 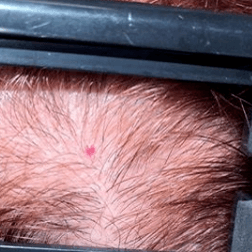 This treatment works well as a prevention measure for continued hair loss and works better on those whose hair loss is recent as it can be more challenging to stimulate hair follicles that have been dormant for a long time. A small amount of blood will be drawn from you. 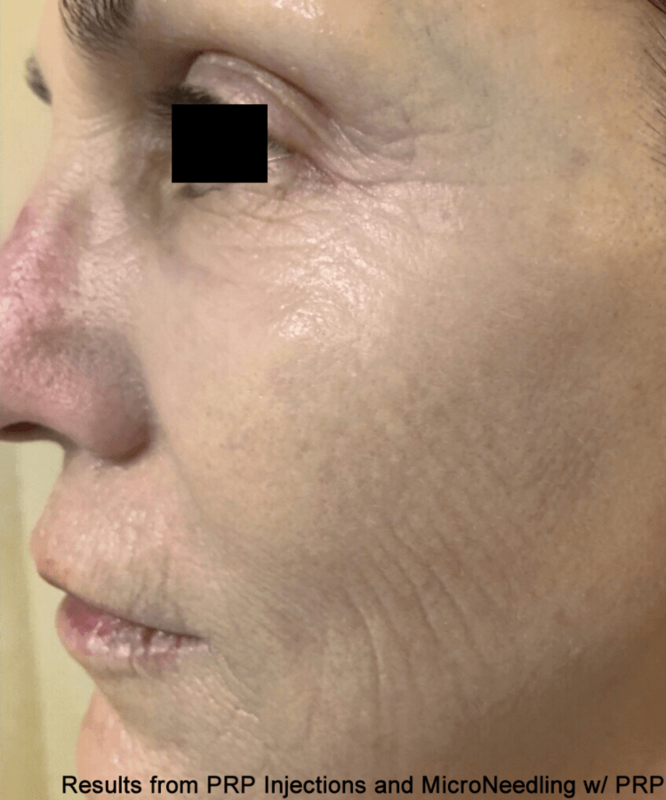 While the PRP is being prepared, your skin will be cleansed and prepared for the treatment. The procedure is quick, relatively painless, and requires no post procedure care. 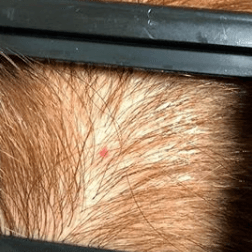 Mild swelling and redness will fade in about 1-2 days, and bruising may last several days to a week, so we suggest planning accordingly. Since PRP is your body’s own mechanisms, the risk of allergies and negative reactions are virtually eliminated. 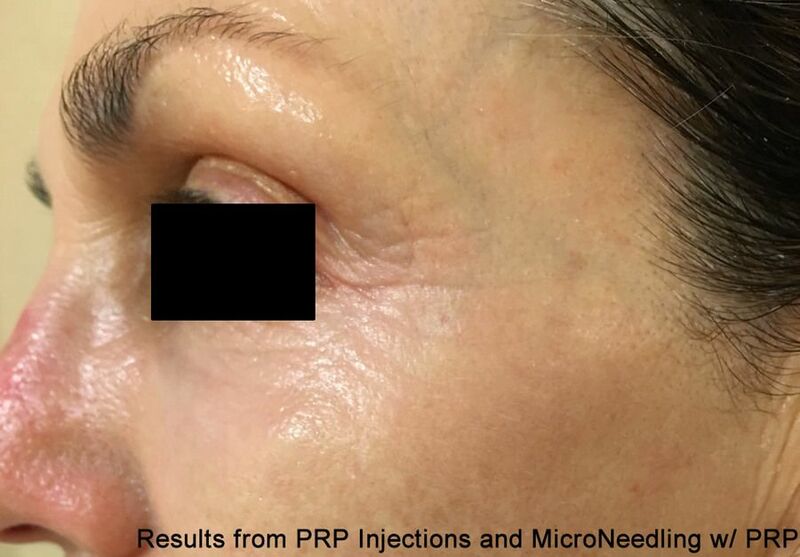 Want to know more about PRP Injections? Are you interested in seeing if PRP injections are right for you?